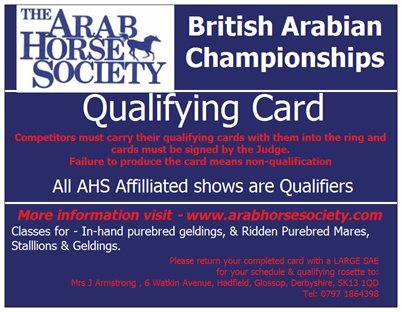 Organisers of shows that are affiliated to European Arab Horse Show Commission must appoint DC's according to the level of show. The Blue Book describes the requirements of each level. 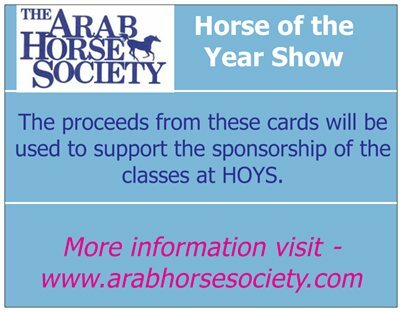 DC's are responsible for the enforcement of EAHSC Rules for the duration of the show at which they have been appointed. A list of Disciplinary Committee Members can be found in the AHS List of Judges, DC's and Stewards available from Agriculture House or to download here.